The Observatory Neighbourhood watch was started in 2007 in response to rising crime in Observatory. Two community leaders, David Raphael and Brian Gray, were instrumental in setting up the radio network and drafting the the founding docs of the neighbour hood watch. 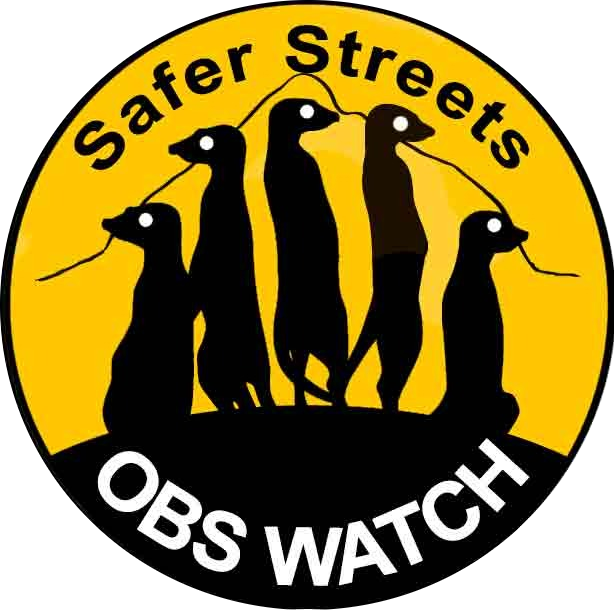 The purpose of the Observatory Neighbourhood Watch is to encourage residents, visitors and business in Observatory to vigilant of their surroundings. We encourage the community know their neighbours and look out for each other. We ask that all incidents get reported so that pro active response can be taken to trends. We also also foster relationships with the Woodstock SAPS, Obsid, Security companies. 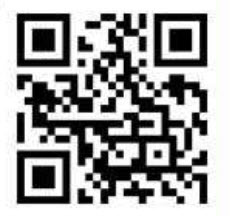 Join us on our Facebook page or our Google Group.